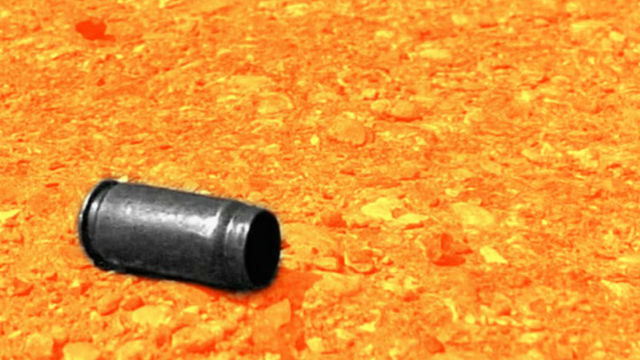 PILAR, Abra – A 56-year old farmer was injured after he was allegedly shot by a gun-wielding individual in front of concerned barangay officials at Dintan, here, Saturday. Police authorities identified the injured individual as Reynaldo Castillo Callena, 56, married, farmer and resident of Dintan, Pilar, Abra while the suspect was named as a certain Ibong Domingo of legal age and resident of the same address. Initial police investigation showed that the victim went to provoke several barangay officials in the place of incident with the use of a bolo but the deadly weapon that he tried to use was eventually confiscated from him. At this juncture, the suspect who witnessed the incident suddenly shot the victim on his arm before fleeing towards an undisclosed direction. Responding police operatives immediately rushed the victim to a nearby health facility while the suspect is now the subject of a manhunt operation for him to answer for the crime he committed.